PRFM Lorain County brings you our HIGHLY ANTICIPATED Fall 2017 Show – EVERY DAY IS HALLOWEEN! 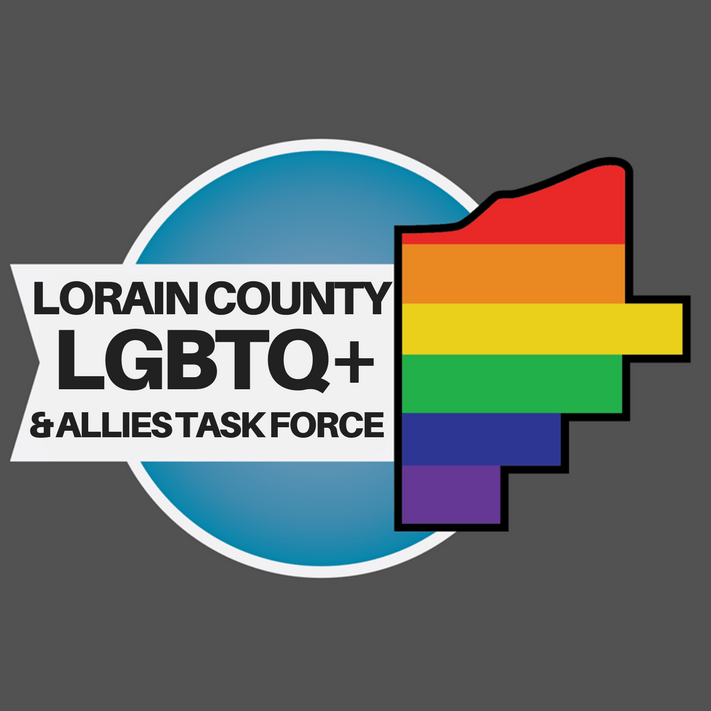 FIRST 100 ADULTS THROUGH THE DOOR GET AN AWESOME PRFM LORAIN SWAG BAG FILLED WITH COUPONS, STICKERS, BUTTONS, FREEBIES, GOODIES AND MORE FROM OUR VENDORS AND SPONSORS! Come hungry or work up an appetite shopping and get some food to go! Flamingo Jack’s of Ohio – Flamingo Jack’s food truck is back! Flamingo Jack prides itself in serving up amazing Eclectic Comfort Food. Their truffle fries and 5 cheese mac & cheese are popular hits with vendors and shoppers alike! 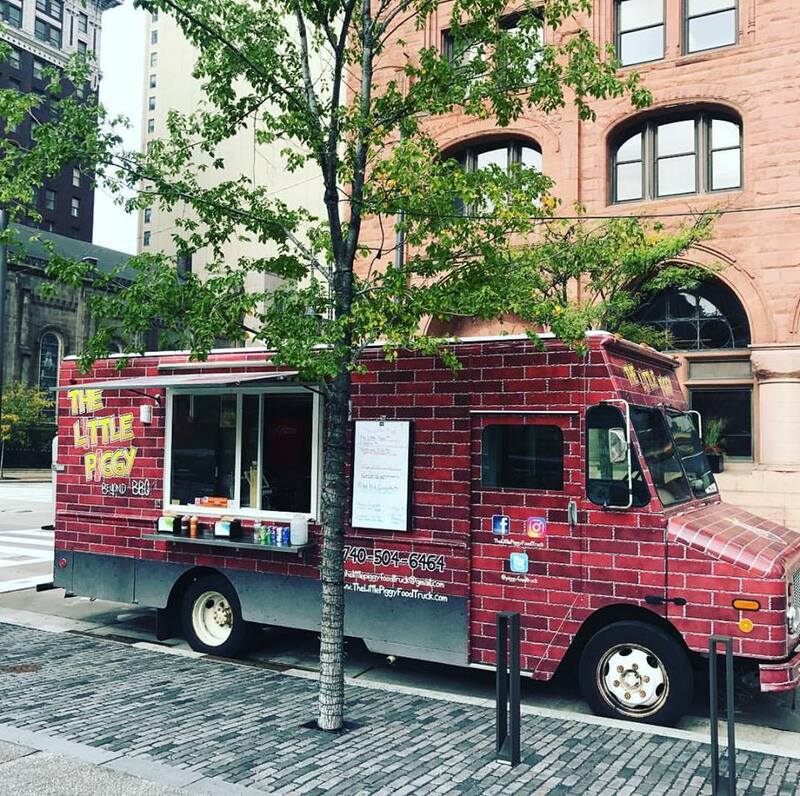 The Little Piggy Food Truck – The Little Piggy is a food truck traveling all over Northern Ohio. We work on being the most exciting pork truck around! 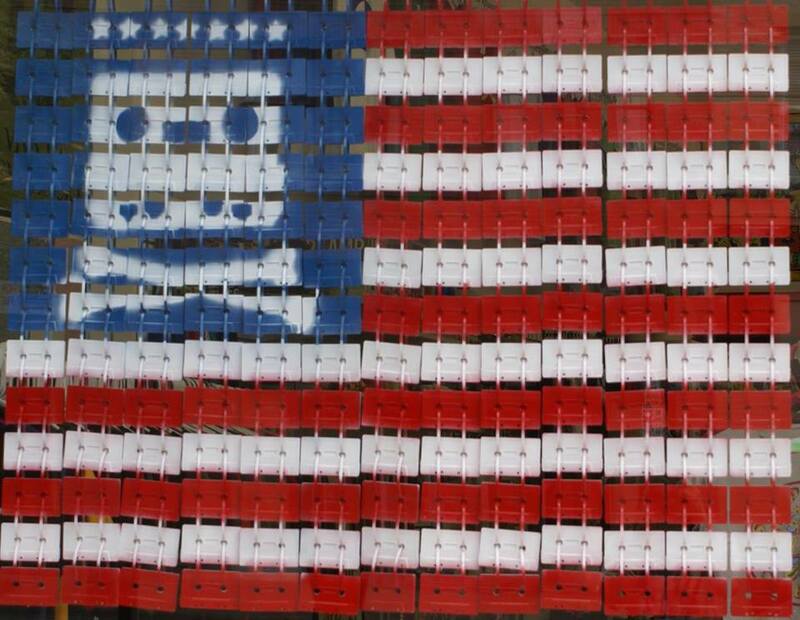 We go beyond BBQ! Darkside Desserts – We will be there with assorted cupcakes, pies, cookies, chocolate covered bacon topped strawberries, gourmet flavored popcorn, and other assorted goodies. 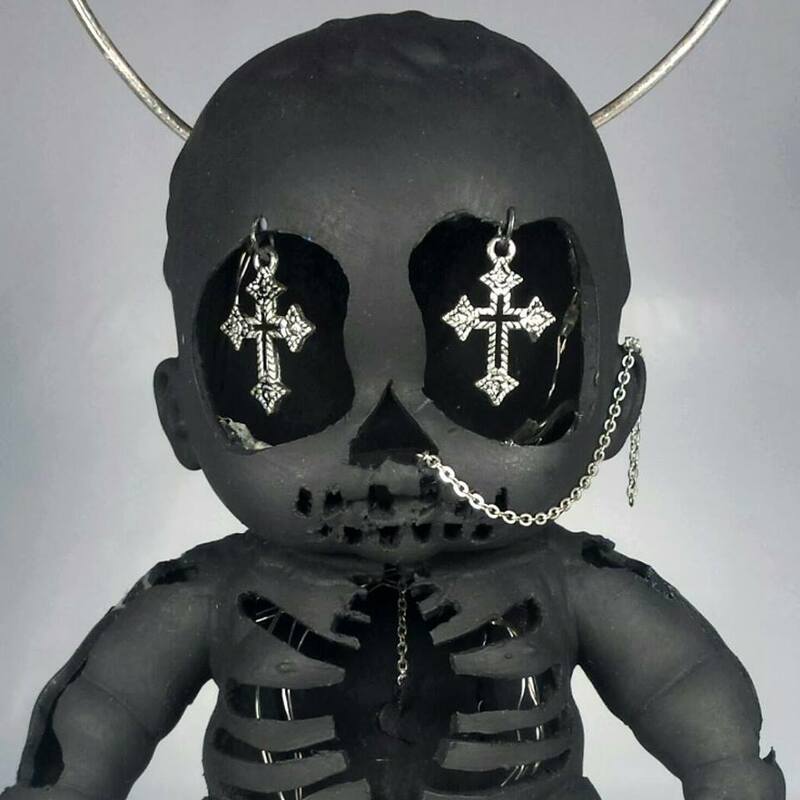 Tragic Beauty Productions & Photography – Featuring Gothic, Dark Glam, subculture, and cemetery photography, mixed media artwork, up-cycled clothing, and more. Also on Instagram @tragicbeautyprod and view my online portfolio here. Sunny’s Tasty Treats – The BEST dog treats, Homemade dog and cat toys and apparel! Animal advocate and activist! Also on Facebook, Twitter and Instagram! Castle & Moon Jewelry – Gothic, Medieval, Mystical, and Vintage inspired pieces. 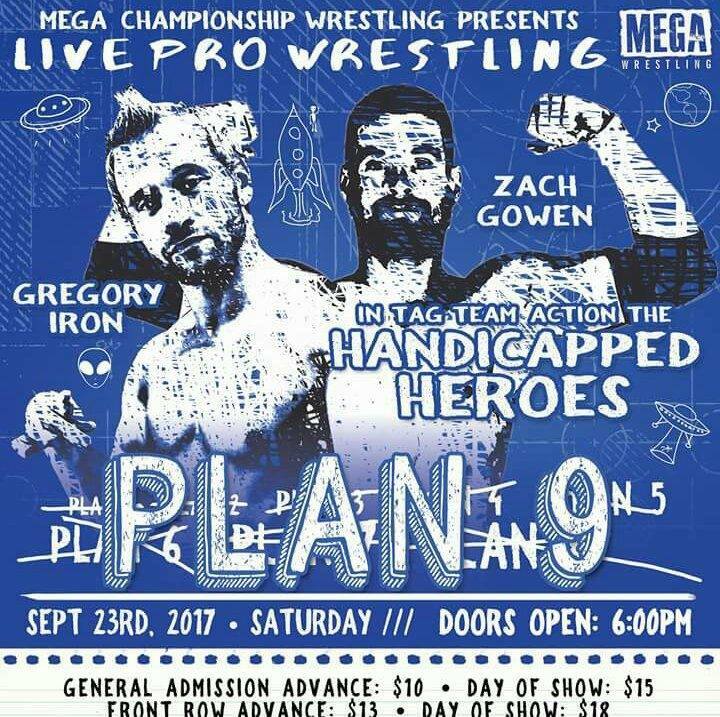 MEGA Championship Wrestling – MEGA Championship Wrestling is an independent professional wrestling organization located in Elyria, OH. Entering our 20th year of action-packed matches! Like us on Facebook! 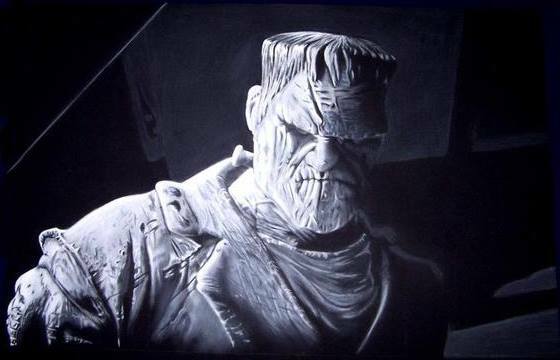 Pugsley’s Room and Eerie Elegance – We sell oddities, antiques, art, religious items, old medical items, used books, taxidermy, wet specimens & more. Hang Me – Hang Me is located in Cleveland Ohio, We design Iconic horror images in refurbished frames! We also design candles and our very own spooky Jiffy Pop! if you see an item you want from our Facebook page or our Etsy shop and can do a meetup, we can save you the shipping and add more discounts too. Just let us know before ordering.You don’t have to live in Cleveland we do shipping also. Get with us on Facebook! Stay Tuff – Stay Tuff is the ‘Brand of the Underground’. We are an apparel company that supports and encourages the best talents of the independent scene. 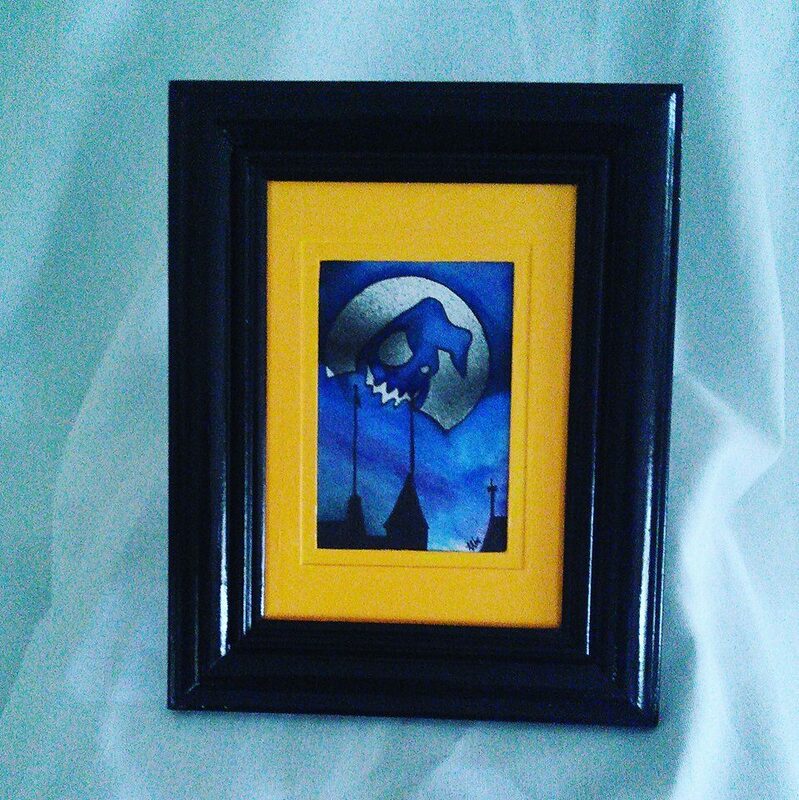 Better known as a pop-up shop, we also carry custom art, collectibles, novelty items, fashion, and more. Like and Follow us on Facebook, Twitter, and Instagram. Nivi Henna Euphoria – Organic Timeless Henna art. I have always loved different art forms and believe Henna art is one way to express joy over any occasion or fun events. Try it! You will not be disappointed! Like on Facebook! 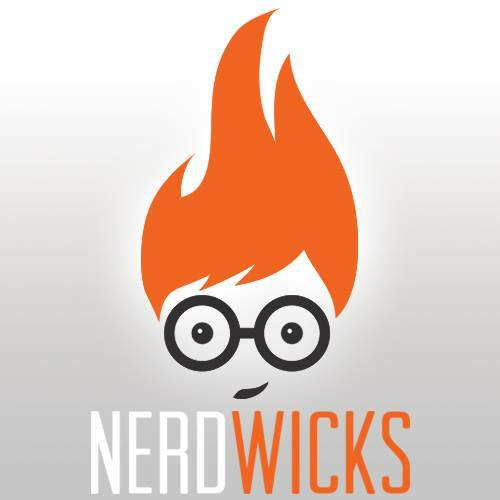 NerdWicks Candles – Hand-poured Soy Candles for Nerdy Book Enthusiasts! Made in Akron, Ohio. As a long-time book enthusiast, I have wanted to try something like this for a very long time! So excited to finally share it. 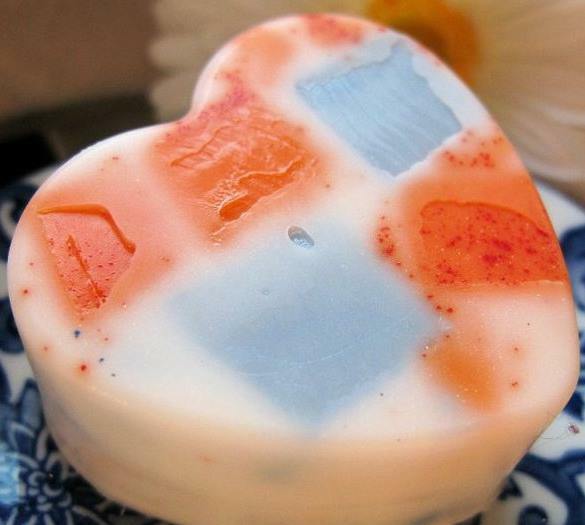 Each scent is paired with my impression of a scene from a movie or book. Also on Facebook! 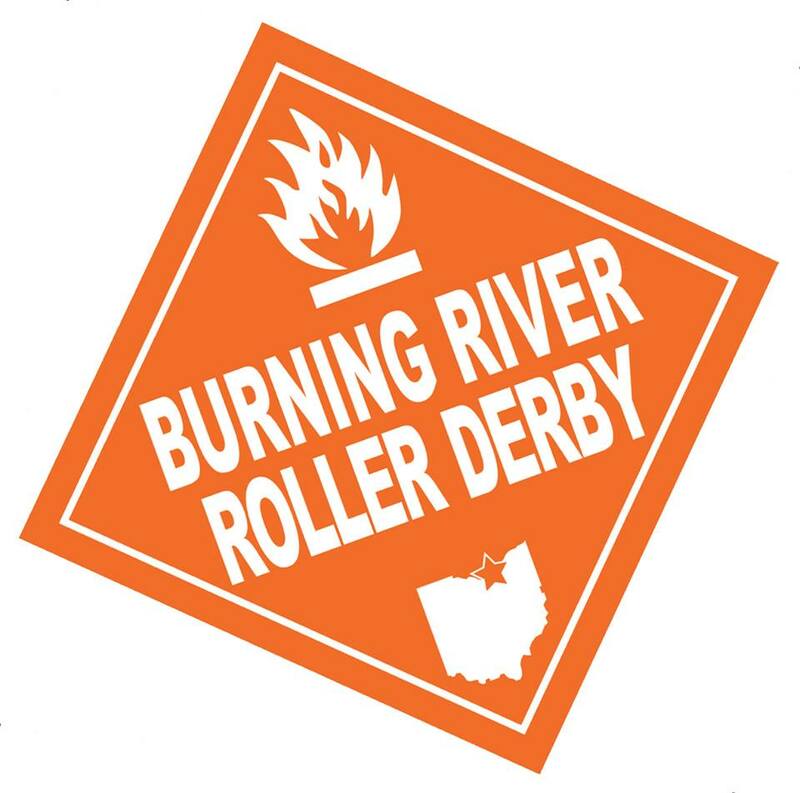 Burning River Roller Derby – Founded in 2006, Burning River Roller Derby is Cleveland’s first all-female, skater-owned, flat-track derby league, following the WFTDA (Women’s Flat Track Derby Association) rules and regulations, including how bouts are run, the size of the track and equipment. 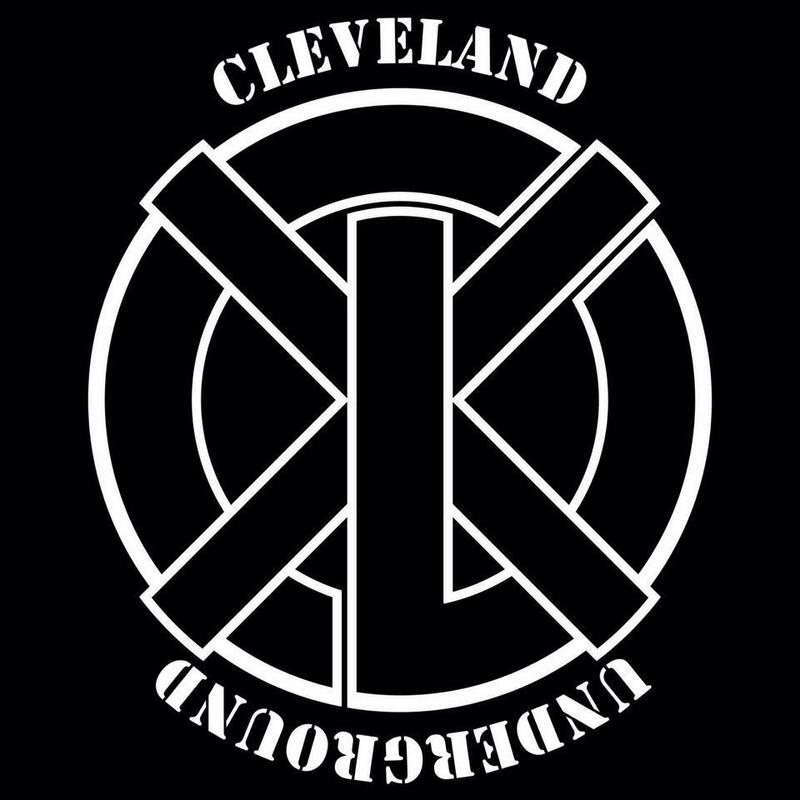 The league consists of 70+ players spread across seven teams: Burning River All-Stars (A travel team), Burning River Hazmat Crew (B travel team), Pyromaniacs (C travel team), The Cleveland Steamers, The Hard Knockers, The Hellbombers and The Rolling Pin-Ups. What The Rock?! 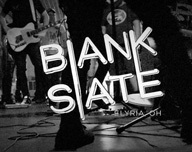 – Music inspired shopping for all of your rock & roll needs! 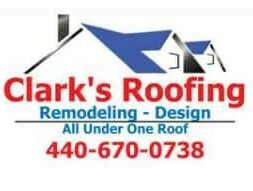 Operated by Lorain natives in Columbus, Ohio! The Poet’s Haven – The Poet’s Haven is a small press that’s been publishing poetry, fiction, and art for the last 20 years. Books available include “The Poet’s Haven Digest: Strange Land” (an alien anthology), “INHUMAN: Haiku from the Zombie Apocalypse” by Joshua Gage, “Inside the Walls of a Blackened Book” by A.J. Huffman, “Murder Ballads” by Mark Sebastian Jordan, and “The Poet’s Haven Digest: We Only Come Out at Night” (a vampire and werewolf anthology). Blueland216 – acrylic, pastel, ink, photo restoration, nesting dolls, steampunk lights, and more! 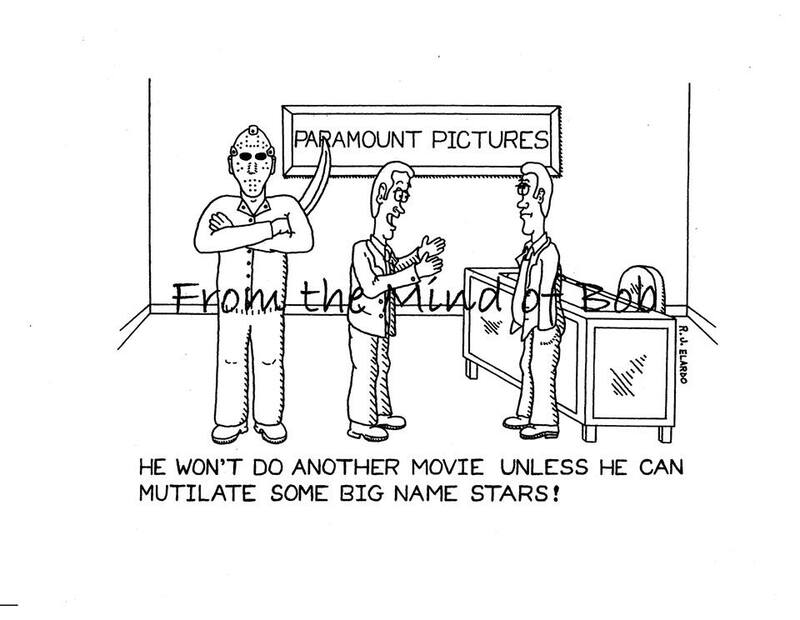 From the Mind of Bob – My cartoons are basically the way I see life. When I see or hear about a situation I like to draw it and fit it into today’s topics with sarcasm and wit. My family and friends say I have a “warped” sense of humor. I like to think I just have a different take on things and express it in my art. 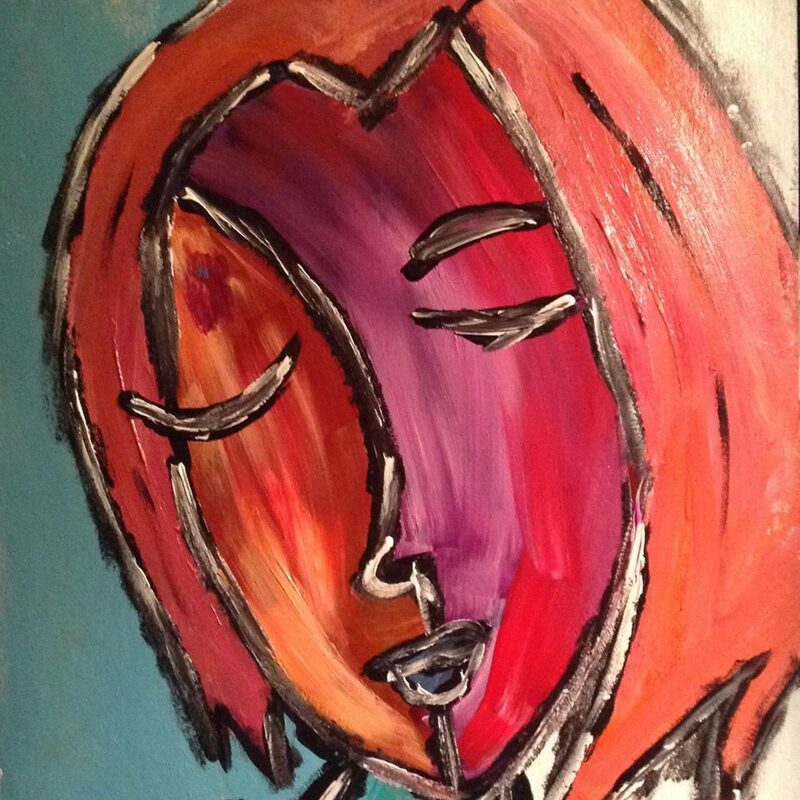 With a lot of prodding from the people closest to me, I’ve decided to share and sell my art. I hope you enjoy it as much as I enjoy creating it. Also on Facebook. 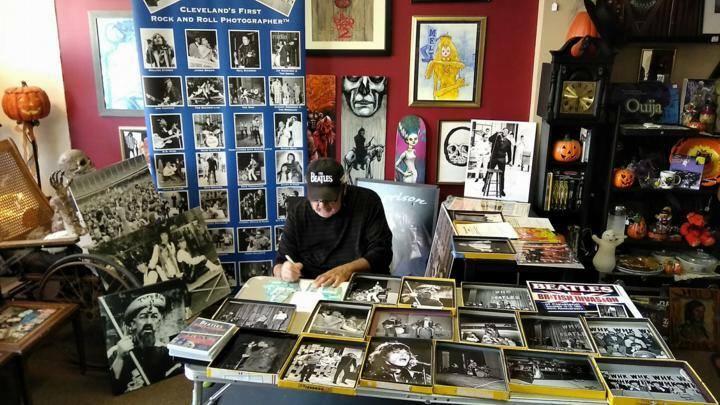 George Shuba – Cleveland’s FIRST Rock-n-Roll Photographer! George Shuba’s love for the city of Cleveland Ohio, the Rock-n-Roll community, and its’ people is evident by his outstanding work and continued movements in the area. A superb collection that highlights his career and an astute eye for capturing the magic of Rock-n-Roll icons that performed in Cleveland since the early 1960’s through 1980, with 48 photographs in the permanent collection of the world famous Rock and Roll Hall of Fame and Museum in Cleveland Ohio. Gypsy Journals – Located in Cleveland, Ohio these journals are handmade and can be personalized with a free consultation. A journal should speak to the person it is intended for as their deepest thoughts and desires will be created within its pages or displayed as art within the home. Every journal is created with magic and a focus of intent. Journals can be hand bound leather or a mixed media sculpture. Enchanted pens can complete the journal and makes a wonderful added on gift! As everyone’s life journey is special, so should the journal that tells the story! Just Sew Crazy – Just Sew Crazy came about as a culmination of creative expression and a love of all things weird, so why not bullets? 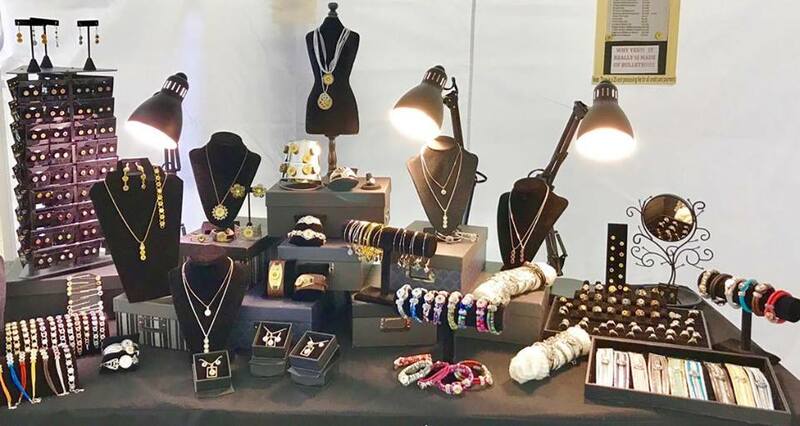 Bullet jewelry can be made with leather, Swarovski crystals and steampunk to create that just a little bit unusual piece of jewelry! Burning River Tattoo – Burning River Tattoo offers incredible detail oriented ink at reasonable prices. 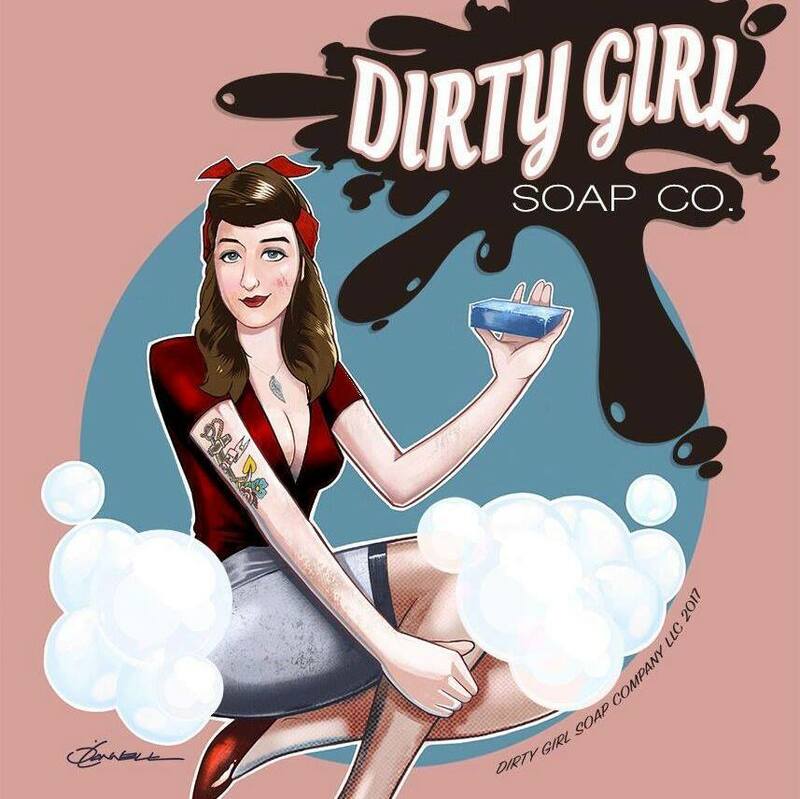 Our artists love what they do and it shows on every customer that walks out of our doors. We offer a unique experience catered to the individual beginning with a one on one consultation with our artists, where your ideas, wants and needs come first. In-depth planning and design ensure you are happy with your current request and of course prepare for your future work to flow and be a part of each piece we do. When you walk out of Burning River Tattoo, your session does not end. 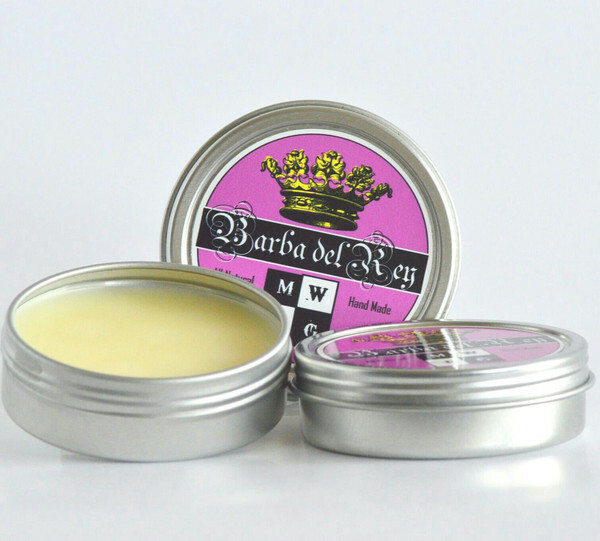 Aftercare is most important to us and you, to ensure your new ink remains the masterpiece you deserve. Regular follow up with our artist is what makes us unique. Whether you have questions, or need a touch-up, or want to talk about future ink, we are here for each and every customer. Every appointment is scheduled around your calendar. Sessions are by appointment only, so you can feel you are getting all of the artist’s attention on you… where it should be. 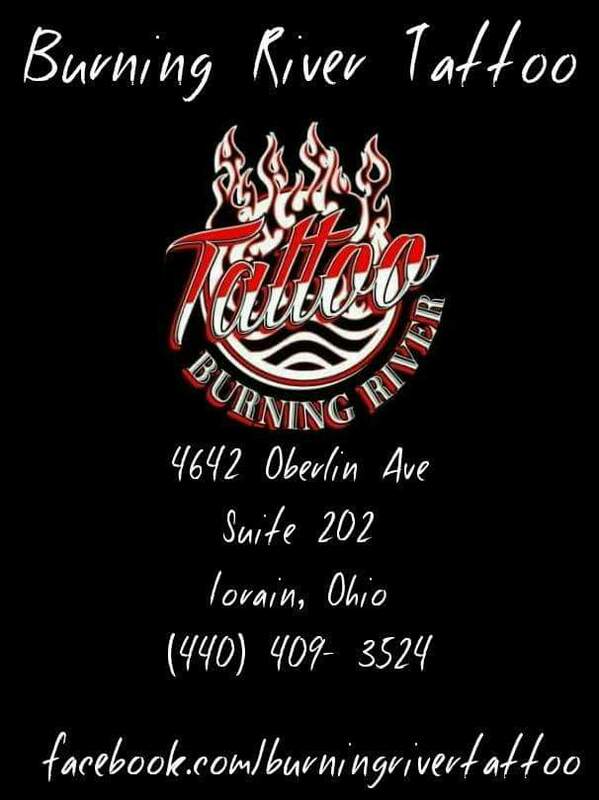 When you walk through our doors as a client, you leave as a part of the Burning River Tattoo family. Find us on Facebook! 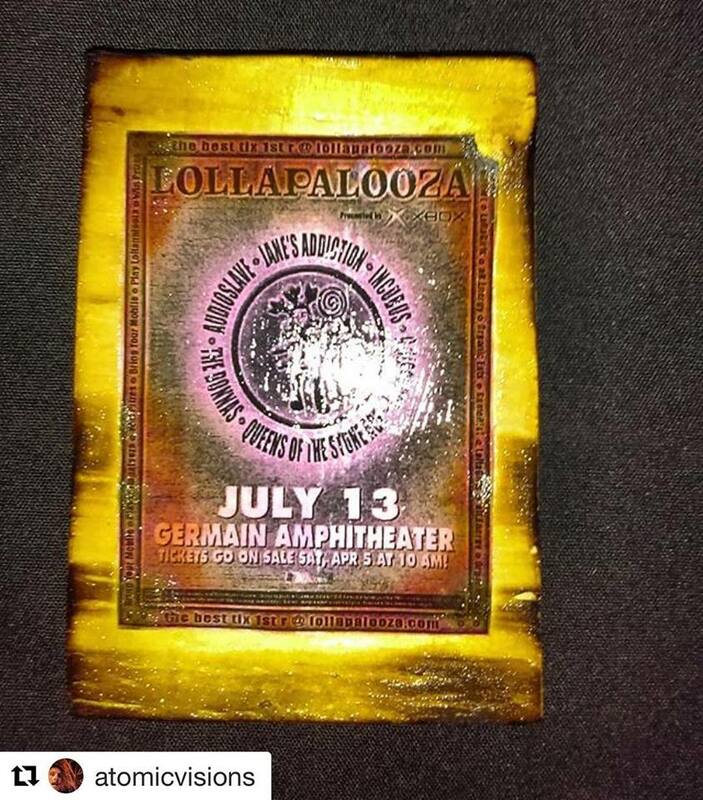 Strum Around Productions – I have a collection of backstage passes, tickets, posters, set lists, etc from my 30 years working in the concert industry. 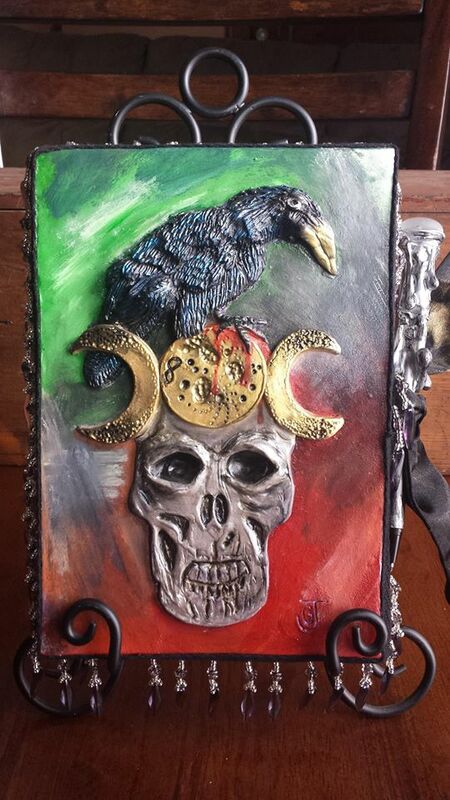 I make one of a kind plaques using copies and some original items. 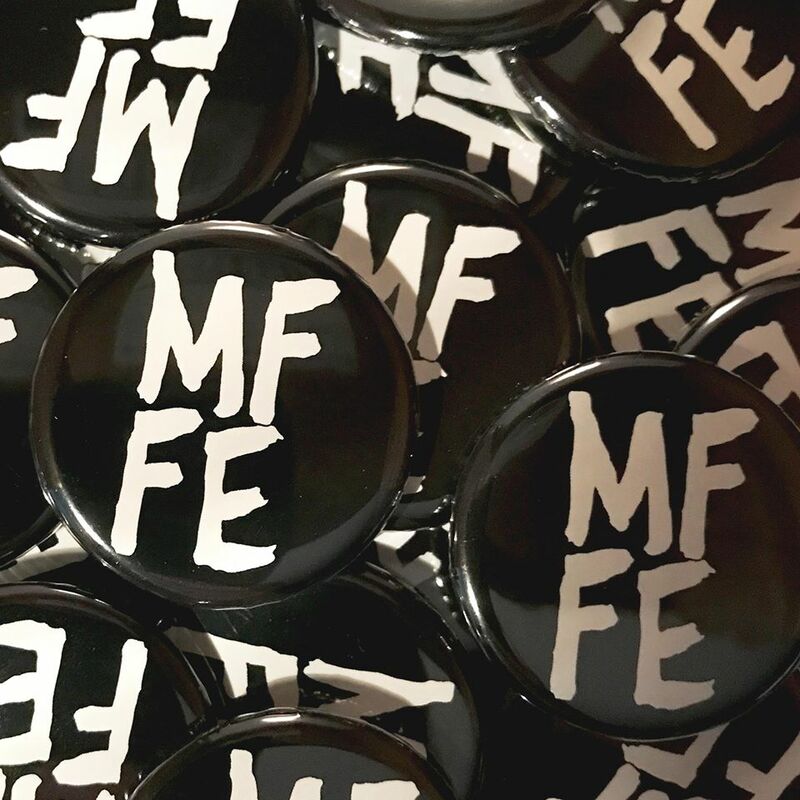 MFFE – Lovers of Film Noir, Horror, Pre-Code, Suspense, Thrillers and Guitar/Bass offering up some original products. 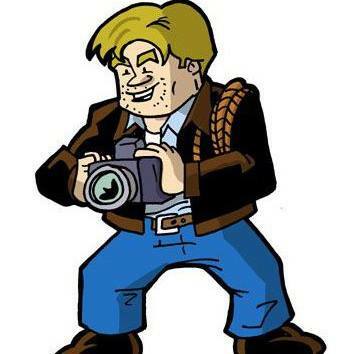 T-Shirts, Buttons and more… Also on Facebook! 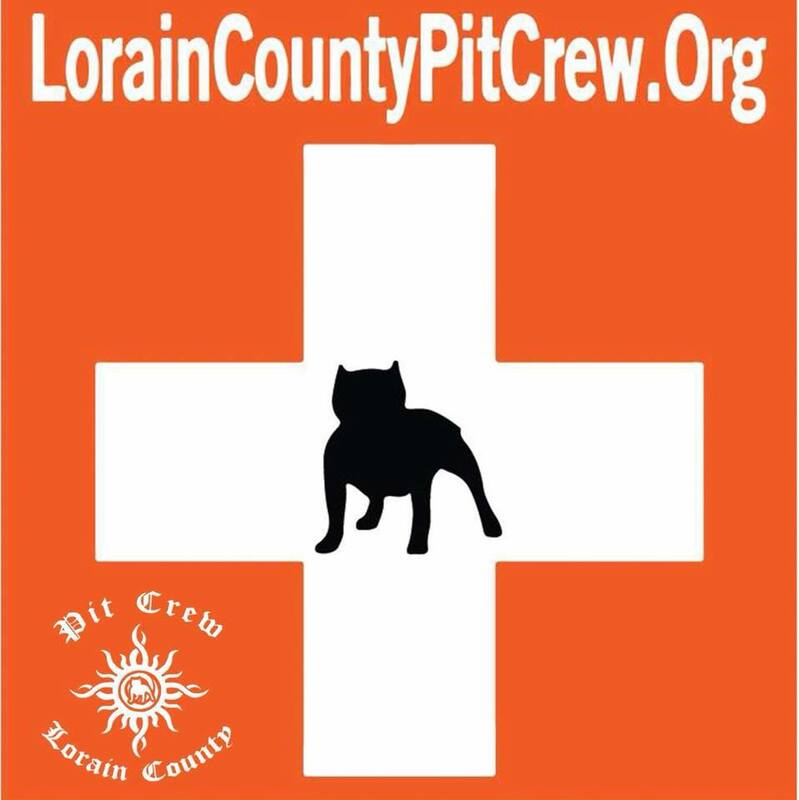 Lorain County Pit Crew – Helping bully breed owners keep their dogs in their homes and out of already overwhelmed shelters, rescues and off of the streets by providing crucial needs and services such as dog training, spay and neuter, shots and other medical needs, food, crates, etc. We do NOT take dogs that owners wish to surrender. We are here to try to help you find a way to keep your dog. We do not have a shelter or boarding facility. Maybe someday… Like us on Facebook! 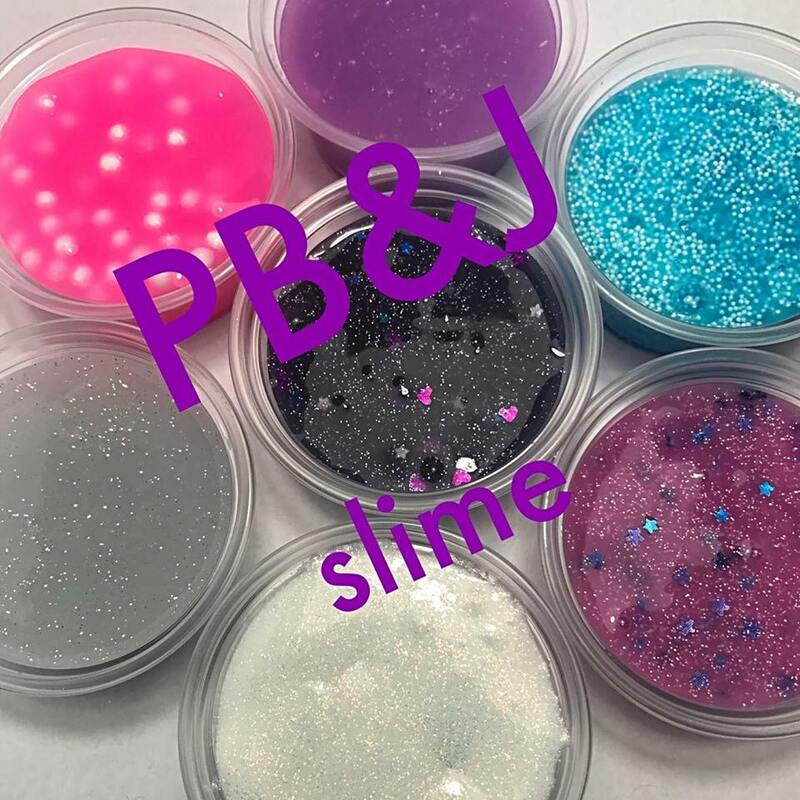 PB&J Slime – Handmade, small batch, creative, fun slime! CD Studios – We are a father and son business that specializes in custom projects. Everything we make is hand-crafted. We do all kinds of projects, big and small. We do a lot with wood, concrete, and resin. 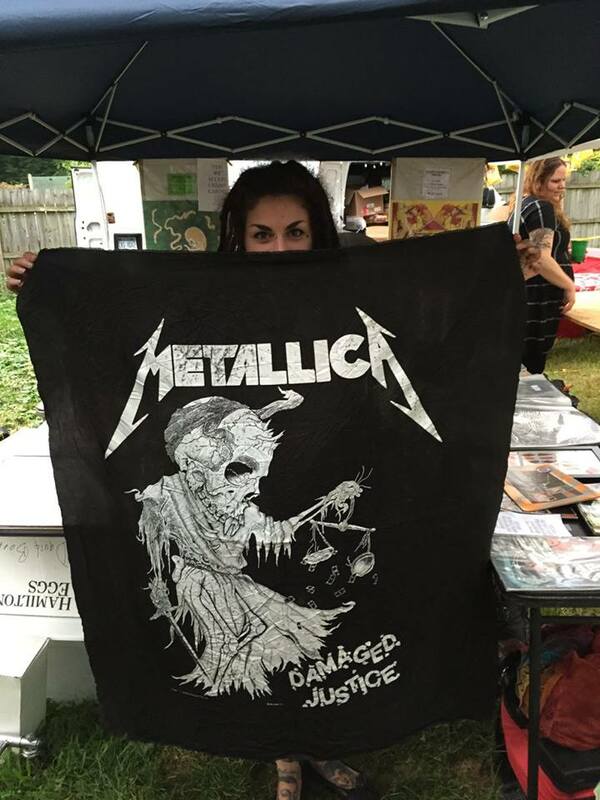 We have a love for all things horror and punk. 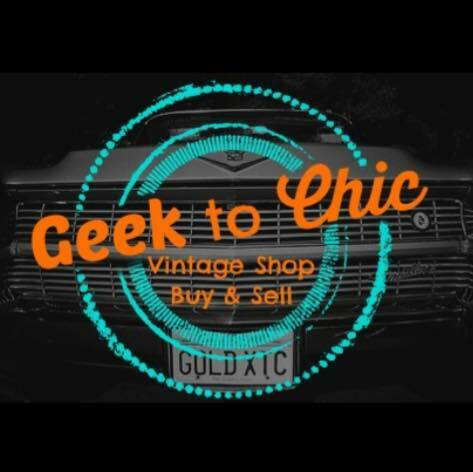 Geek to Chic Retro Vintage Shop – The shop is a UNIQUE inviting place, come in sit down and reminisce about the past, get decorating ideas or it’s a great place to buy a gift for that person that has everything! *all vendors, non-profits, and food trucks are responsible for their own individual licensing, taxes, insurance, and liabilities.